Austin Mayor Steve Adler poses for a photo at KUT's studios earlier this year. A ceremony today will formally “activate” the U.S Army’s new Futures Command in Austin. The installation is intended to modernize the Army by developing new weapons systems and technologies. Austin was chosen as the site for the installation earlier this summer over Boston, Minneapolis, Philadelphia and Raleigh, N.C. The Futures Command is expected to bring up to 500 military jobs to the area and will likely attract defense contractors to open offices nearby. 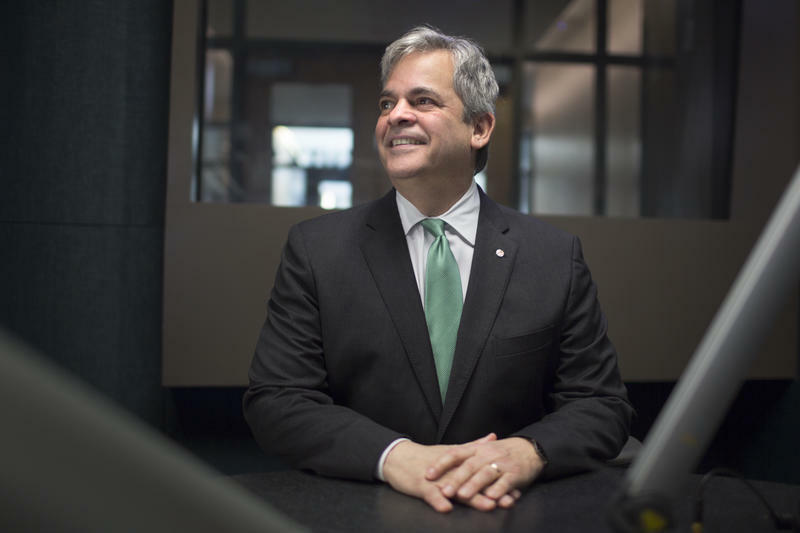 Austin Mayor Steve Adler tells KUT's Jennifer Stayton the Futures Command is a natural fit for Austin’s tech and academic sectors, and he’s not worried about a “culture clash” with what many regard as the city’s liberal leanings. 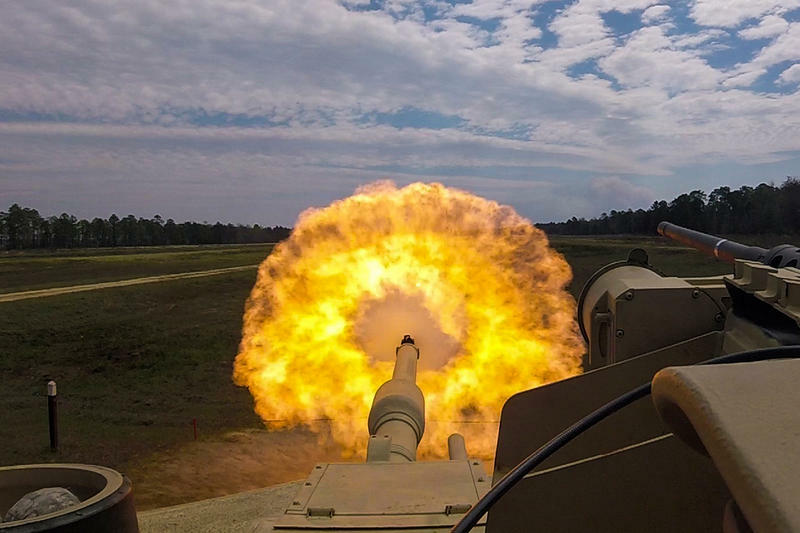 Austin will be the home of the U.S. Army's new Futures Command, the installation intended to modernize the Army by developing new weapons systems and technologies. In an announcement this morning, Army Secretary Mark T. Esper said the site in Austin will allow for an "entire modernization process under one roof." Raleigh, Boston, Minneapolis and Philadelphia were also finalists for the site selection.